This proposal brings together experts in information theory with experts in atmospheric dispersion modelling, to tackle a particularly difficult and highly relevant scientific problem. The overall goal of this project is to develop methods for determining the source term of an accidental release of radionuclides or other hazardous substances into the atmosphere which is suitable for both real-time application (e.g., for emergency preparedness) and assessment of environmental damages. The focus of the project will be on determination of activity of an accidental release of radiation from a nuclear power plant using measurements of gamma doses (or combination of gamma doses and concentrations) but the method will be equally useable for other atmospheric point-source releases, and may also lead to improvements in related fields (e.g., determination of greenhouse gas sources). In order to achieve this objective, we need to improve the tools used for atmospheric dispersion modelling as well as t he statistical tools used for inverse modelling. All partners of this project have experience with this task and contributed novel ideas in various aspect of this problem in their previous work. 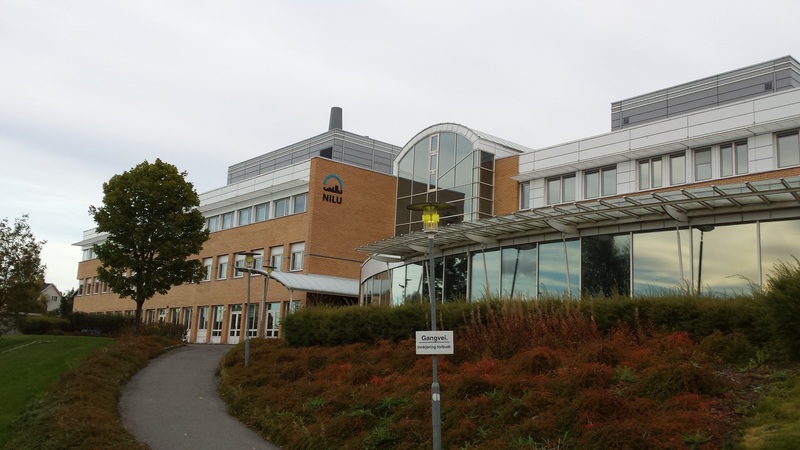 We intend to combine the expertise of NILU in atmospheric modelling with that of UTIA and EPFL in uncertainty modelling and statistical inference. We believe that this unique complementarity will allow us to deliver results that will be useful for a wider class of inverse modelling problems and significantly contribute to the basic results of environmental research. Since consortium members have already established contacts with national and international radiation protection authorities, the developed methods may be immediately useful and ready for their own applications. 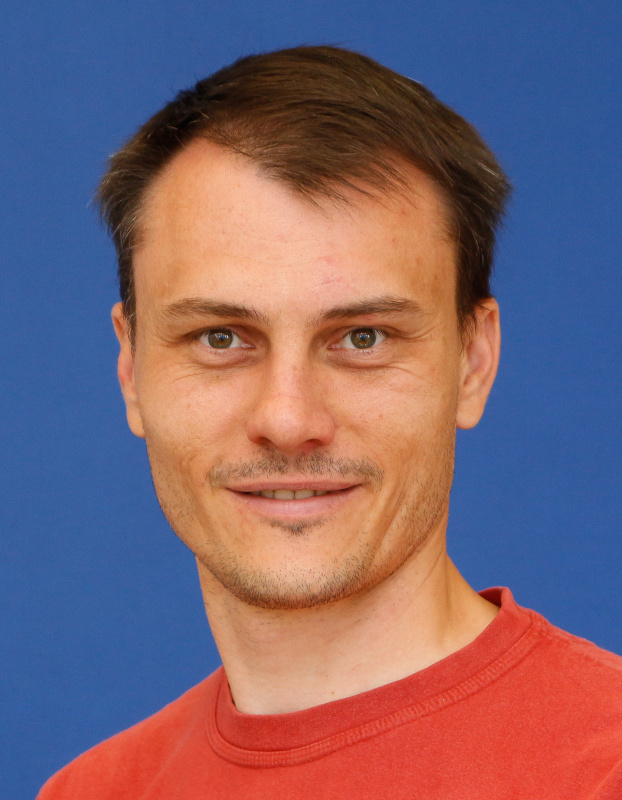 Václav is a senior researcher in UTIA with interest in estimation theory, optimization and control and their applications. He is the author of monograph "The Variational Bayes method in Signal Processing" and many journal and conference papers. 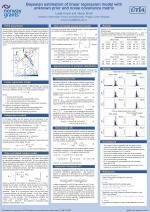 His role in STRADI is coordination of the project and application of the Variational Bayes method to the source term determination. Lukáš studied at the Faculty of Mathematics and Physics, Charles University in Prague and then pursued his PhD at the Czech Academy of Sciences. Currently he works at the Humboldt University in Berlin, where he works on a project focused on optimization of design of micro-lasers. His hobbies are hiking and ultimate frisbee which he plays on a professional level. 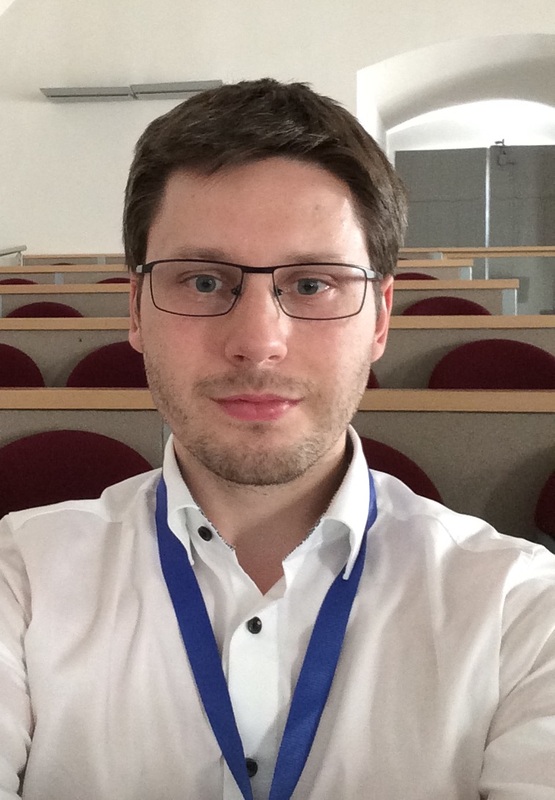 Ondřej is postdoc researcher at the Institute of Information Theory and Automation, Czech Academy of Sciences. He obtained M.Sc. 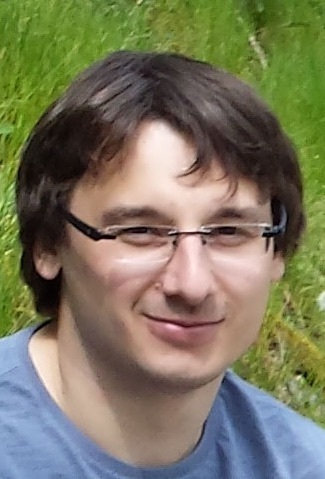 degree in computer sciences in 2010 and Ph.D. degree in mathematical engineering in 2015 from Faculty of Nuclear Sciences and Physical Engineering, Czech Technical University. 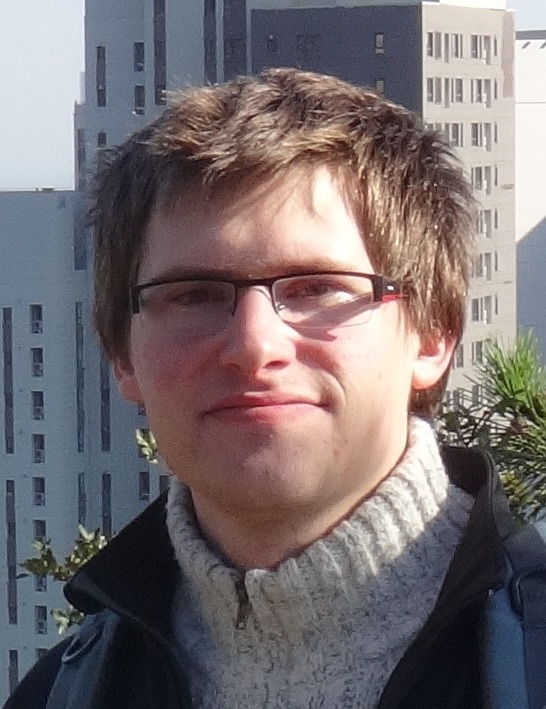 He obtained the Werner von Siemens Excellence Award for his master thesis in 2010 and the Rektorys Award in Applied Mathematics in 2012 and 2014. He is an author or co-author of several conference and journal papers focused on adaptive regularization in probabilistic models. 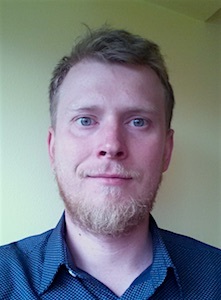 Martin is a full time Assistant Professor at Department of Probability and Mathematical Statistics, Faculty of Mathematics and Physics, Charles University in Prague (since 2011) and a part-time Postdoc at the Institute of Information Theory and Automation (UTIA), Czech Academy of Sciences (since 2013). His research interests are stochastic programming, mathematical optimization, risk-management, insurance mathematics. Martin Recently published papers in Omega, European Journal of Operational Research, Computers & Industrial Engineering, Annals of Operations Research and others. Research interests of Miroslav are decision making under uncertainty, multiple participants decision making and electricity market modelling. 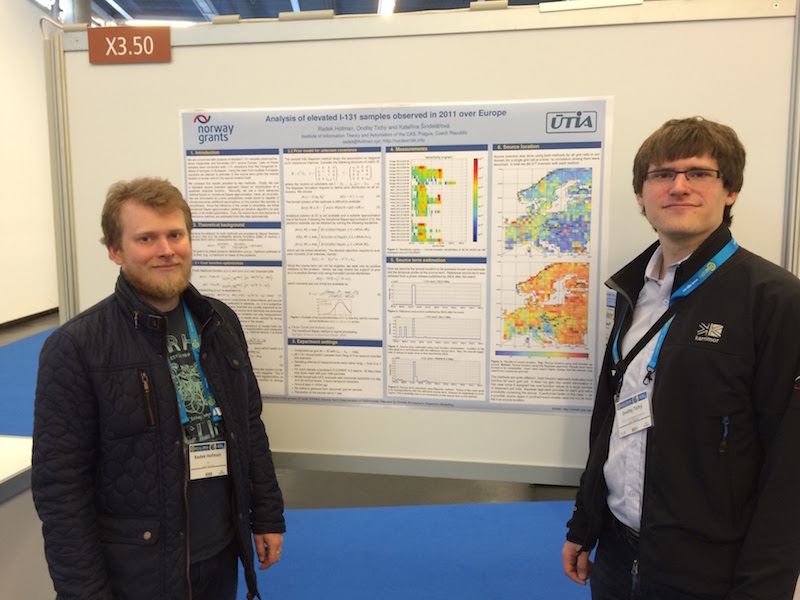 In this project he deals with preprocessing of meteorological data. Radek obtained both his masters and doctoral degrees at the Czech Technical University in Prague. His research interests are atmospheric dispersion, inverse modelling and scientific software development. Kateřina studied at the Department of Atmospheric Physics, Charles University in Prague. During her doctoral studies she focused on estimation of biogenic emissions of volatile organic compounds from forest ecosystems. 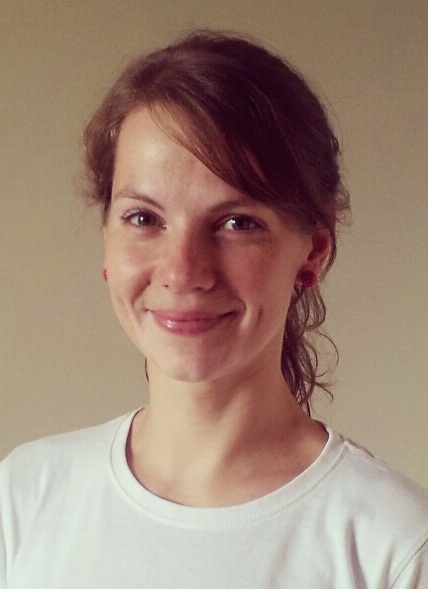 Currently she is a postdoctoral fellow at Laboratoire Atmosphères, Milieux, Observations Spatiales. Radek Hofman had a presentation on basics of inverse modeling. Days of Science are organised annually by the Czech Academy of Sciences in order to present latest research results and directions to general public. STRADI team participated in this event and presented project objectives and current progress to a group of interested visitors. 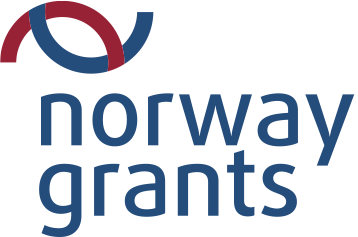 The visit took place between 29 Sep and 1 Oct 2015. NILU partners organized a workshop on the use of atmospheric transport model Flexpart developed there. The course was lead by a professional Flexpart tutor Dr. Delia Arnold from ZAMG, Austria. Among trainees, there were researchers both from NILU and UTIA. During a meeting held after the workshop were defined main research objectives for 2016. 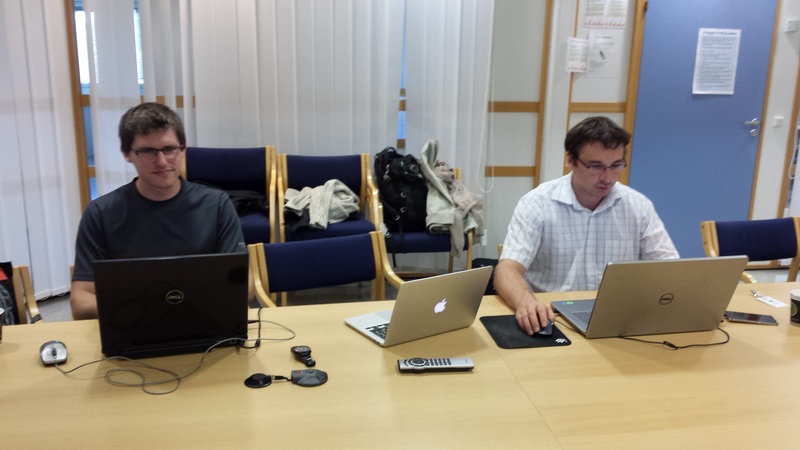 The workshop took place on 15 May 2015. It's agenda was focused on inverse modelling in the context of radioactive releases, specifically on novel methods for estimating a source composed of multiple radionuclides using gamma dose rate measurements. 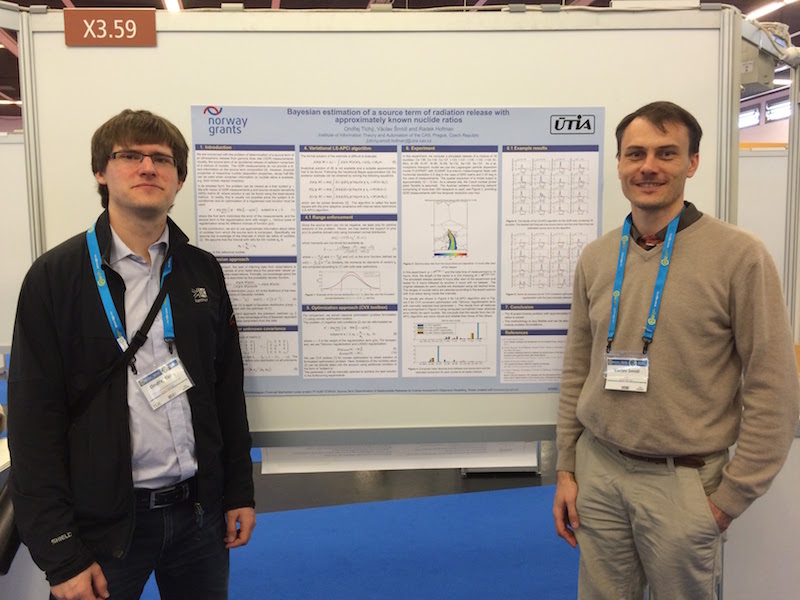 STRADI team held a presentation on Bayesian methods developed within the project. 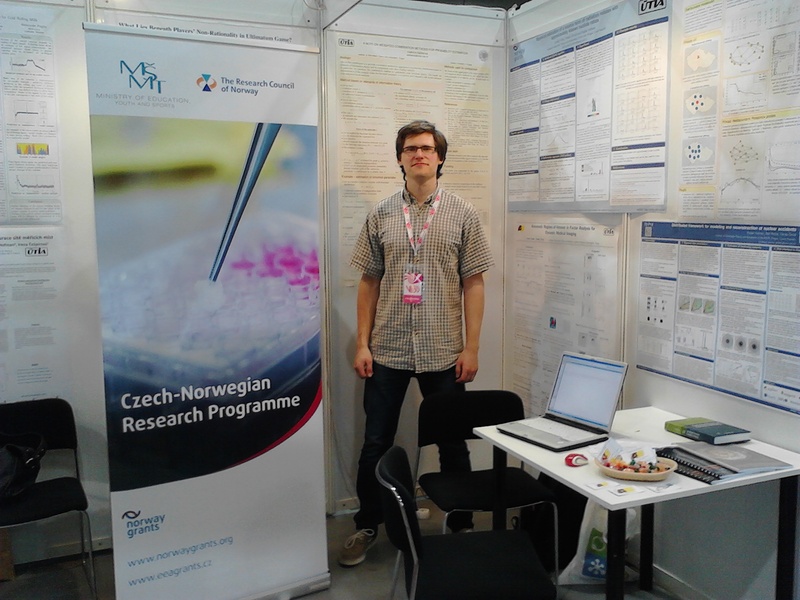 Ondřej Tichý presented the project and its results at a Science Fair held 19.-21. 5. in Prague.